DD Free Dish Soon Increase its channel capacity to 250. Doordarshan DTH platform FreeDish, which already has a capacity of 124 channels including HD channels, will soon getting approval to increase this capacity to 250 channels over the next two years. The minister of state for information and broadcasting Rajyavardhan Rathore told the Parliament that Doordarshan’s DD National Channel has been uplinked in the High Definition (HD) format since 1 January this year. With analogue having been largely switched off, many stakeholders feel that FreeDish is the best option in Phase IV which covers rural India. 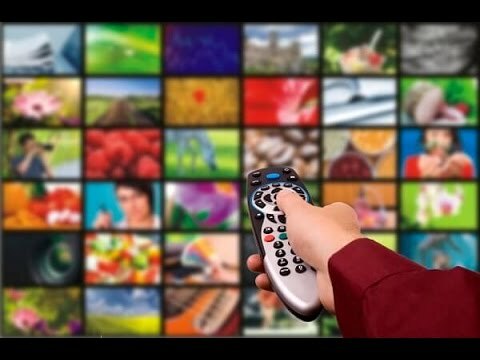 The Ministry had itself said in the Parliament last month that HITS (Head-end In The Sky), private DTH and DD FreeDish are the options in remote rural areas while discussing the issue of the concerns expressed by operators that over 20 per cent of rural and remote areas were not financially and technically viable. The only free-to-air DTH platform in the country, FreeDish - which conducted its 33rd auction this week - earned Rs 2.8665 billion through auction of 54 slots in six auctions from 30 March 2016 to 14 February 2017. In comparison, DD had earned Rs 1.8034 billion in 2015-16. The last e-auction - the 32nd e-Auction - on 14 February 2017 fetched Rs. 655 million. Despite the reserve price of Rs 48 million, the highest bid for a slot was Rs 73 million for Sony Pal. The reserve price in the first five auctions was Rs 43 million and was raised to Rs 48 million in the 32nd auction. The reserve price for the 33rd auction was Rs 80 million. In line with the ‘Digital India’ and ‘Make in India’, DD has decided to implement Indian CAS (iCAS) on DD Free Dish Platform. iCAS (which is an initiative of the central government) is being introduced in 24 MPEG-4 channels. The introduction of iCAS will provide enhanced viewing experience. DD earned Rs 980 million in 2014-15, Rs 1800 million in 2015-16, and Rs 1040 million till September in 2016-17.